Have I ever told you I love baking? It has been a while since I made a simple muffin recipe. I think the last time I created a new muffin recipe was back in September, which was the Keto Pumpkin Cream Cheese Swirl Muffin. 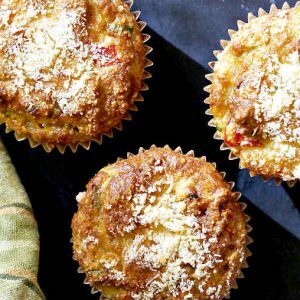 This recipe became a huge hit, and for some reason, I didn’t create any new muffin recipes since then. In actual fact, this is not your typical sweet muffin packed with delicious fruit or chocolate. This is an English muffin which is divine when toasted. 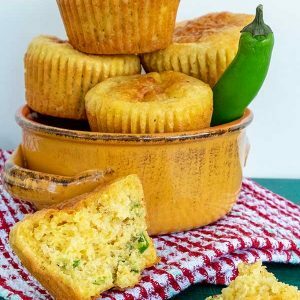 It is one of those gluten-free muffins you can use for just about anything, a toast, sandwich, or a burger smothered with gravy. But for me, I like it best toasted, slathered with grass-fed butter and topped with sharp cheddar cheese. 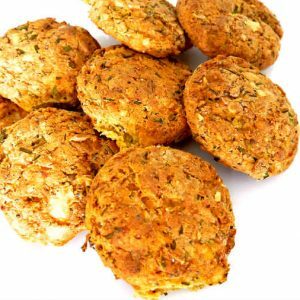 It is my favourite gluten-free muffin to have with a morning latte or an afternoon cuppa, a British term for a cup of tea. 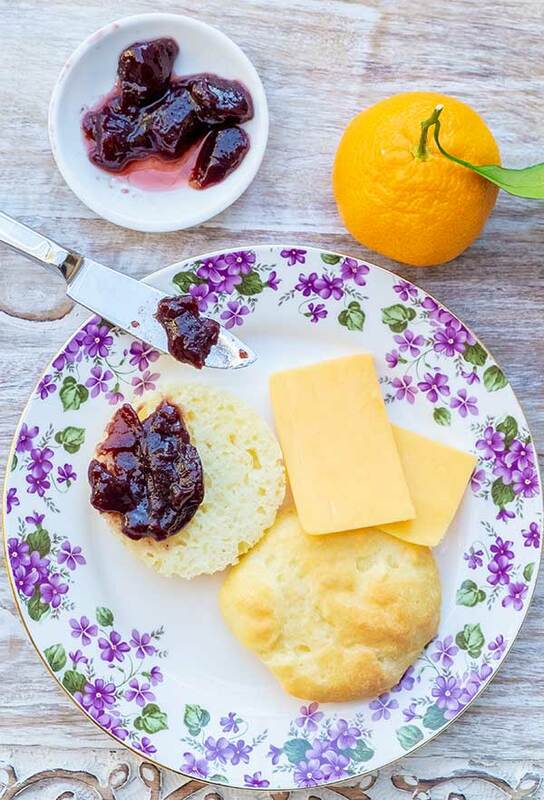 When I decided to make this English muffin recipe, I knew the muffin had to be light and easy to toast so that you can get that crispy English muffin texture we know and love. Since I like to experiment with baking on the weekends, I set out to make the best gluten-free English muffin. Surprisingly it took only 4 batches until I came up with the perfect recipe. The texture and flavour are stunning, you will love it! So now your biggest decision is what to add to the muffin. Hmm, let me see, jam, butter, nutella, nut butter, ham, cheese, poached egg even gravy. Need I say more?? Add the yeast, olive oil, apple cider vinegar and eggs to the dry ingredients and mix thoroughly. The dough will be almost like muffin batter. Allow the dough to rest for 5 minutes.